enummi® Shampoo is a moisture-balanced, protein and amino acid-rich, sulfate and silicone-free formula created for all hair types. It features high-quality, gentle, plant-derived cleansers from renewable resources that create luxurious cleansing and nourishing for healthy-looking hair full of vibrancy and strength. enummi® Shampoo is great for the entire family! 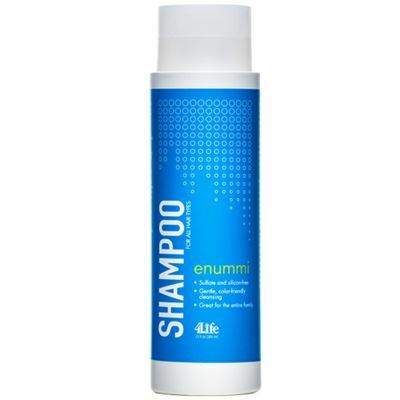 enummi Shampoo contains Guar Hydroxypropyltrimonium Chloride, a conditioning agent derived from naturally occurring guar that can provide detangling and anti-static properties without weighing hair down. 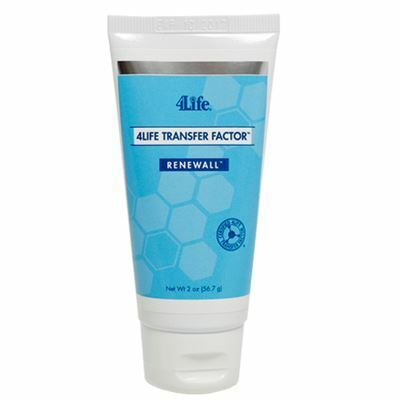 This improves combing for both wet and dry hair as well as manageability. 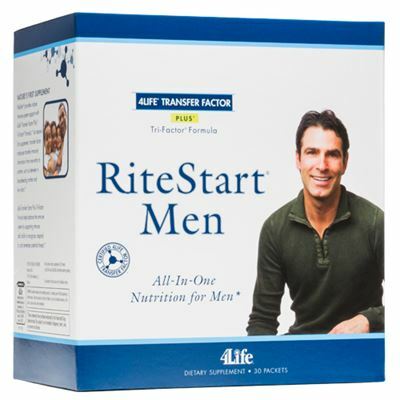 It is a sustainable ingredient and approved by the Natural Products Association. Massage into wet hair until lather is created. Rinse thoroughly and repeat if desired for deeper cleansing results. Follow with enummi® Conditioner. © 2016 Copyright by 4Life Transfers. All rights reserved.